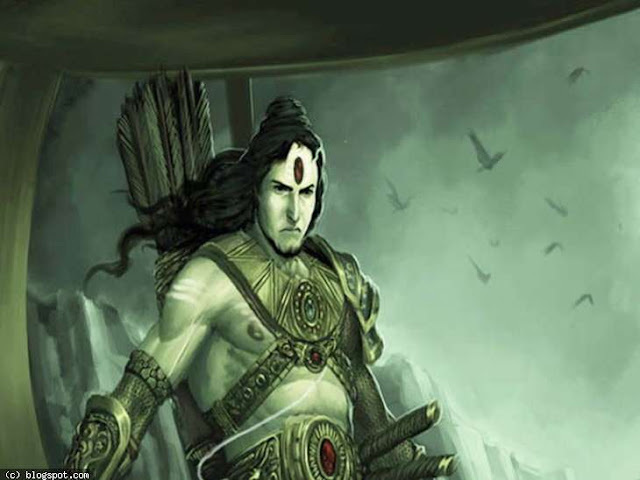 If cricket is like one movie then If batsman score runs then he is a hero and that time bowler is a villain. In the same way, if a bowler takes a wicket then he is a hero and that time batsman is a villain. So in cricket, both batsman and bowler have the same priority that's why cricket sport has produced some of the greatest all-time bowlers up to now. Those bowlers can be either spinner or pacer but their main duty is to pick wickets and make their team win. Which bowler can be called as best bowler!!!! Till now in ODI cricket, we have seen some of the best bowlers who made batsman fear with their bowling skills and their bowling actions. In throughout their ODI career, so many bowlers have reached greater heights and stood as upcoming young bowlers. So many young bowlers are trying to idolize those legend bowlers and got success in their careers. There are so many leading wicket-takers in ODI cricket. Out of those all bowlers, we are presenting the names of bowlers who have the highest wickets in ODIs. Let's take a look at Top 10 bowlers with most wickets in ODI cricket. 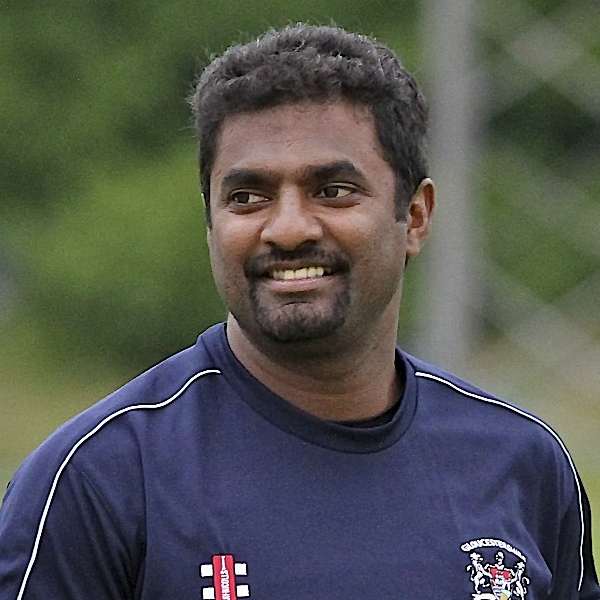 Muralitharan is the highest wicket-taker in ODI with 534 wickets. Muttiah was one of the best Sri Lanka players in cricket history. Muralitharan bowling was always a threat to batsman because he used to break partnerships and kept taking wickets in regular intervals. Muttiah Muralitharan bowling action was right-arm off break. Muttiah Muralitharan records are not that much easy to achieve. He set great standards to spin bowling in cricket history. Muralitharan career average was 23.08. Muttiah has 10 five wicket-hauls to his name. Muralitharan career economy rate was 3.93. Muttiah Muralitharan was the best spinner in one-day international cricket. Best Bowling Performance of Muttiah Muralitharan was 7/30. He picked 68 wickets in world cup history. Wasim Akram is the second highest wicket-taker in ODI with 502 wickets. Akram was one of the best fast bowlers Pakistan has ever produced. Wasim Akram bowling action was left-arm fast. 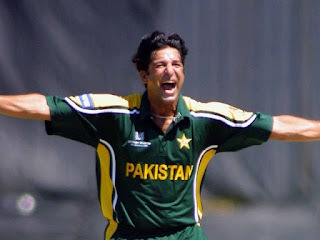 Wasim Akram wickets were the highest wickets taken by any Pakistan bowler. Wasim Akram bowling is the inspiration for so many young bowlers all over the world. Wasim career average was 23.53. Akram has 6 five-wicket hauls to his name. Akram career economy rate was 3.9. Wasim Akram was the best left-arm reverse-swing bowler in one-day international cricket. Best Bowling Performance of Wasim Akram was 5/15. Akram picked 55 wickets in world cup history. 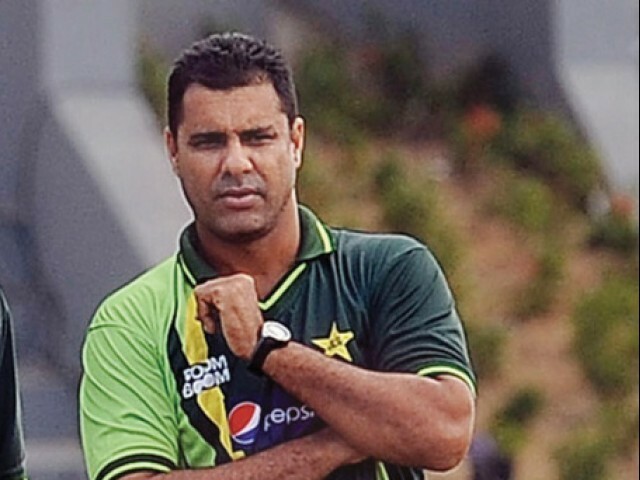 Waqar Younis is the third highest wicket-taker in ODI with 416 wickets. Younis was the best Pakistan fast bowler after Wasim Akram. Waqar Younis bowling action was right-arm fast. Waqar was the youngest bowler in cricket history to claim five wicket-haul. Waqar Younis bowling speed was nearly 139.7 kph. Waqar Younis yorker balls were difficult for any batsman to play. Waqar career average was 23.84. Waqar career economy rate was 4.69. Waqar Younis has 13 five-wicket hauls in his cricket history. Best Bowling Performance of Waqar Younis was 7/36. His yorkers brought a Toe-Crusher name to him. 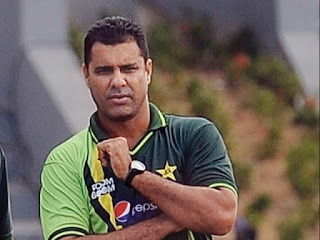 Waqar Younis was the best right-arm reverse-swing fast bowler in cricket history. Chaminda Vaas is the fourth highest wicket-taker in ODI with 400 wickets. Vaas was the best Sri Lankan bowler after Muttiah Muralitharan. Chaminda Vaas bowling action was left-arm fast-medium. 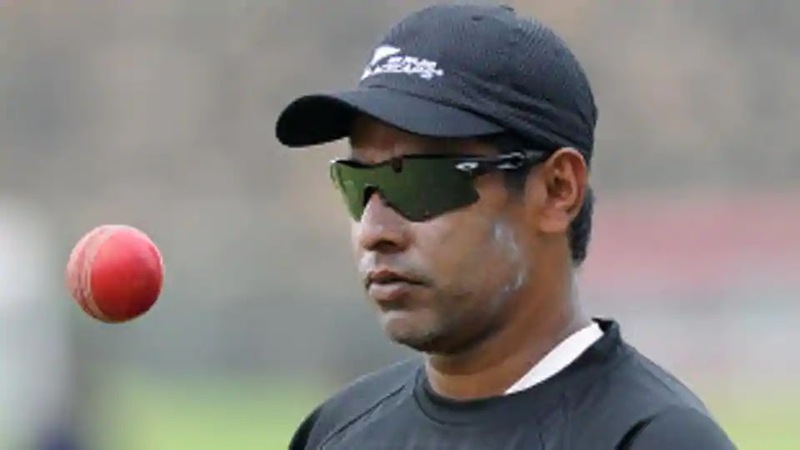 Chaminda Vaas was the youngest ODI bowler to take 300 ODI wickets. Vaas career economy rate was 4.19. Vaas career average was 27.54. Best Bowling Performance of Chaminda Vaas was 8/19 which is the best bowling figures in ODI cricket till now. Vaas has 4 five-wicket hauls to his name. Shahid Afridi is the fifth highest wicket-taker in ODI with 395 wickets. Afridi was genuine allrounder Pakistan has ever produced. Afridi has the highest wickets among all Pakistan spinners. Afridi bowling action was right-arm leg break. Afridi career average was 34.51. Afridi career economy rate was 4.63. Best Bowling Performance of Shahid Afridi was 7/12. Afridi has 9 five-wicket hauls to his name. 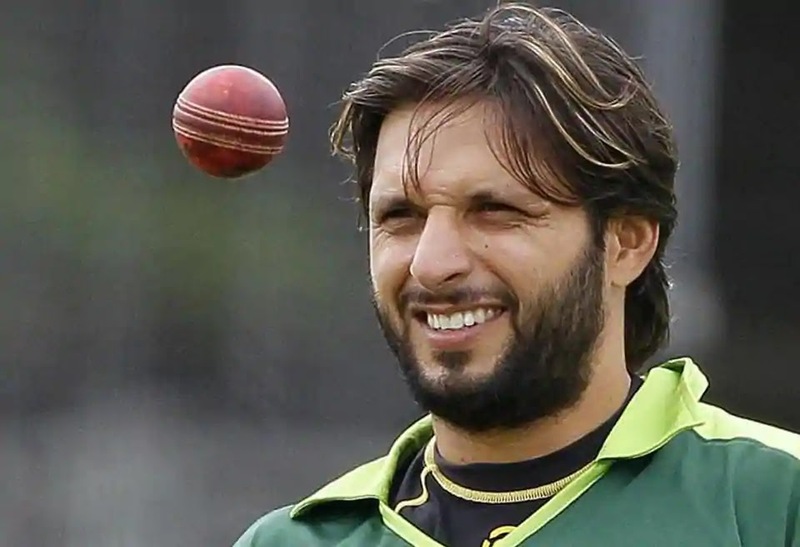 Shahid Afridi picked 21 wickets in 2011 world cup. 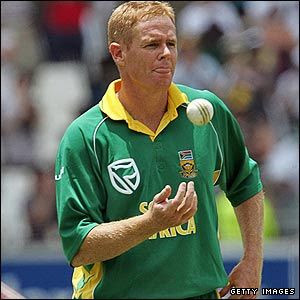 Shaun Pollock is the sixth highest wicket-taker in ODI with 393 wickets and also leading wicket-taker for the South African team. Pollock is considered as one of the greatest all-rounders. Pollock bowling action was right-arm fast-medium. Pollock career average was 24.51. Pollock career economy rate was 3.68. Best Bowling Performance of Shaun Pollock was 6/35. Pollock picked 31 wickets in world cups. Shaun Pollock has 5 five-wicket hauls to his name. 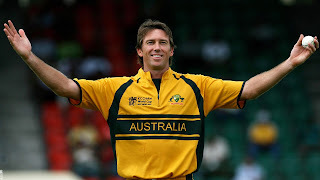 Glenn McGrath is the seventh highest wicket-taker in ODI with 381 wickets and also leading wicket-taker for the Australian team. Glenn McGrath is one of the greatest fast bowlers cricket has ever produced. McGrath Australian cricketer bowling action was right-arm fast-medium. McGrath career average was 22.02. McGrath career economy rate was 3.88. Best Bowling Performance of Glenn McGrath was 7/15. Glenn McGrath has 7 five-wicket hauls to his name. Glenn McGrath has picked 71 wickets in world cups which is highest wickets for any bowler in world cup history. 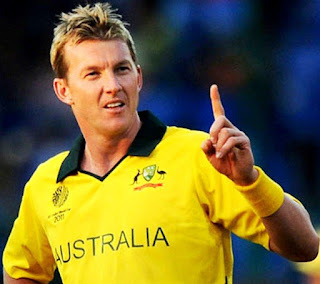 Brett Lee is the eighth highest wicket-taker in ODI with 381 wickets and also second leading wicket-taker for the Australian team after Glenn McGrath. Australian cricketer Brett Lee is known for speed fast bowling. Brett Lee bowling action was right-arm fast. Brett Lee career average was 23.36. Brett Lee career economy rate was 4.76. Best Bowling Performance of Brett Lee was 5/22. Brett Lee has 9 five-wicket hauls to his name. Anil Kumble is the ninth highest wicket-taker in ODI with 337 wickets and also leading wicket-taker for the Indian team. Anil Kumble is best known for spin bowling. Anil Kumble bowling action was right-arm leg break. Kumble career average was 30.09. Kumble career economy rate was 4.31. 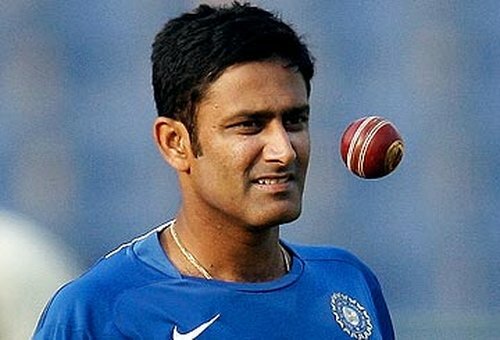 Best Bowling Performance of Anil Kumble was 6/12. Anil Kumble has 2 five-wicket hauls to his name. 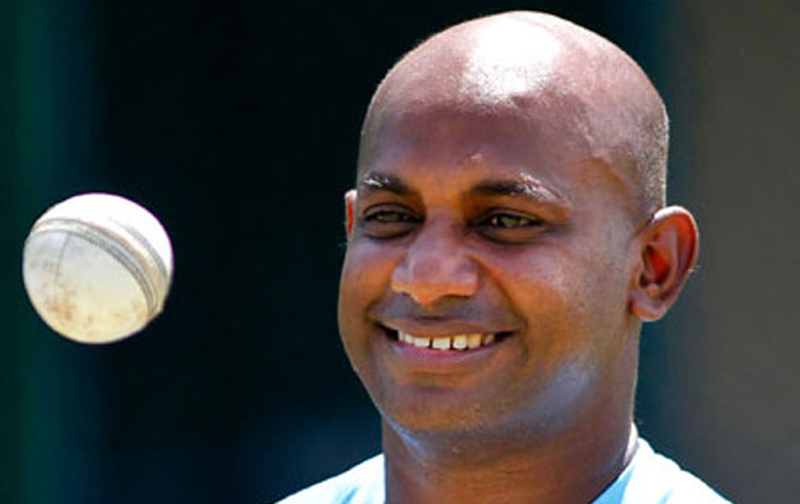 Sanath Jayasuriya is the tenth highest wicket-taker in ODI with 323 wickets and also third leading wicket-taker for the Sri Lankan team after Sri Lanka players Muralitharan and Vaas. Even though Sanath Jayasuriya was a part-time spinner, he picked up more than 300 wickets, this was a huge achievement for him. Sanath Jayasuriya bowling action was left-arm orthodox. Jayasuriya career average was 36.75. Jayasuriya career economy rate was 4.79. Best Bowling Performance of Sanath Jayasuriya was 6/29. Sanath Jayasuriya has 4 five-wicket hauls to his name. Out of all these top 10 bowlers, let's see which country has how many bowlers in this list. Ajinkya Rahane will lead RR Players in Auction. Steve Smith is racing against time to recover from the elbow injury and regain full fitness ahead of the tournament. There may also be doubts regarding the potency of the lineup when Ben Stokes and Jos Buttler leave the tournament to join England's pre-World Cup training camp in early May. However, the Royals will be banking on their express pacers such as Varun Aaron and Oshane Thomas. Mainy they new sensation Ashton Turner, So RR is well balanced team.